The newest message from Sherman. On star-lit docks in Washington to peppered skies in the Los Padres National Forest, the views are breathtaking. 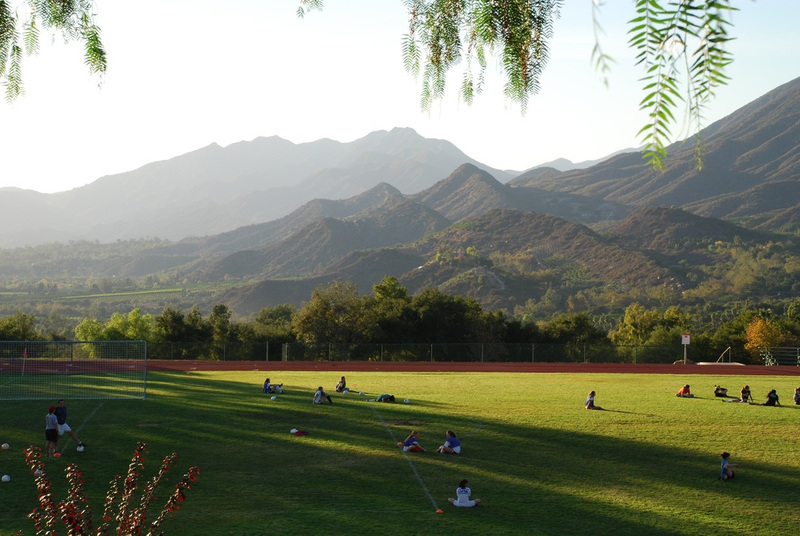 Ojai's many pink moments have become a staple of the Thacher experience.